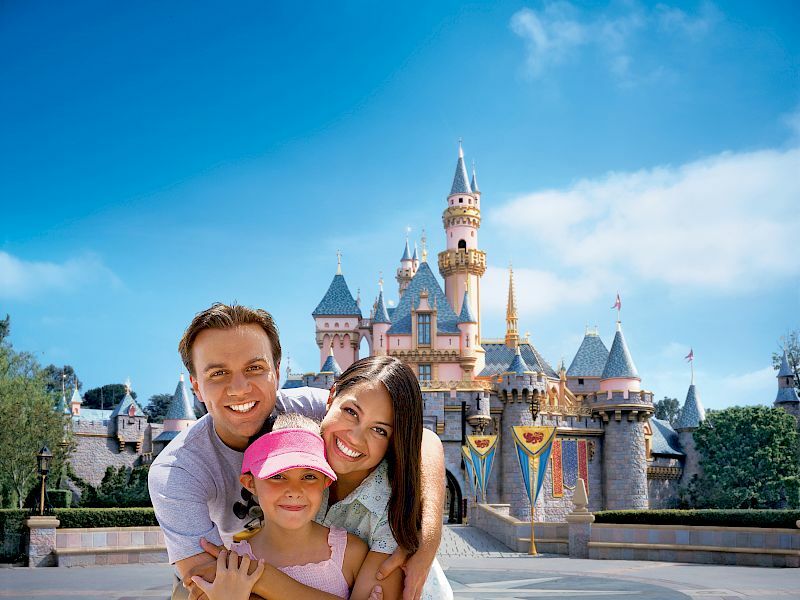 Check out our latest vacation packages and hotel deals in Montebello, California and enjoy local events, attractions and the scenic wonders of Los Angeles. With comfortable rooms and warm hospitality, you'll have everything you need to create good times. Are you a member of AAA? Congratulations, you're eligible to receive exclusive hotel discounts just for AAA members. Experience the comfort and convenience of the Quality Inn & Suites Montebello at our best available room rates. *Please note that AAA rates are subject to availability and your AAA membership card will need to be shown at check-in. Certain conditions and restrictions may apply. Quality Inn & Suites, is thrilled to offer members of the military and government employees our best available room rates. Save on your stay with us simply by booking your room using your government or military ID. Government travelers can always expect more than just room rates that meet per diem requirements. Are you over 62 years old or a member of AARP? You're in luck! Simply book your room with your AARP membership and get our best available room rates. Take advantage of our exclusive senior savings and use the money you'll save on exploring the Montebello area. *Please note that AARP/Senior rates are subject to change and availability. AARP membership card or valid ID required at check-in. Certain conditions and restrictions apply. Going to SOCAL Theme Parks?